Our therapists are experienced in treating various diagnoses and are highly recognized therapists in the community. 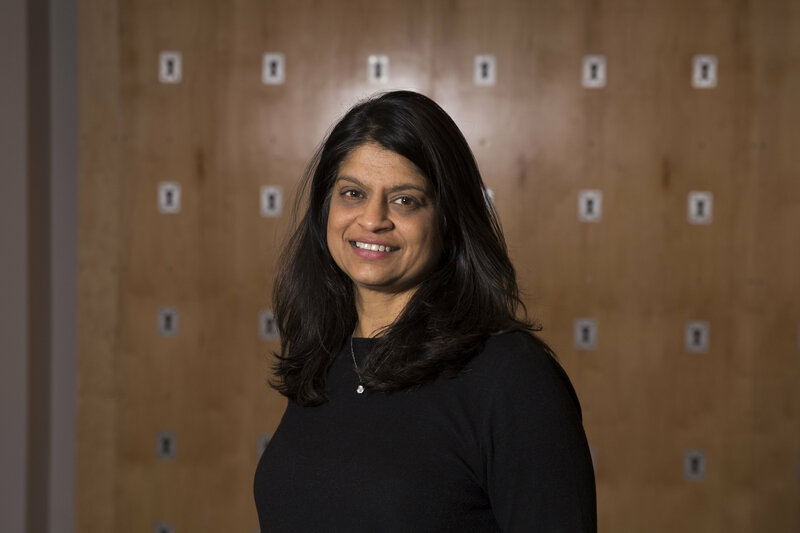 Sushma graduated from Ithaca College Physical Therapy program 1985 and then went on to complete her Manual therapy certification in 2000 from the Institute of Graduate Physical Therapy in St. Augustine, Florida. Before settling in the Kansas City area she had the privilege of working at top-rated facilities such as Johns Hopkins and New England Baptist Hospital learning from some of the most reputable physicians in the country. Prior to opening Body In Motion, she assisted in the development of system-wide hospital ergonomics and workman’s compensation programs. She has taught classes on exercise, joint protection, spinal dysfunctions and ergonomics to nurse case managers, the general public, and her peers. Her manual therapy background has allowed her to provide effective care in the management of spinal dysfunctions, orthopedic injuries and overuse conditions. Emily has over 10 years of experience working exclusively in outpatient spine and orthopedic physical therapy. 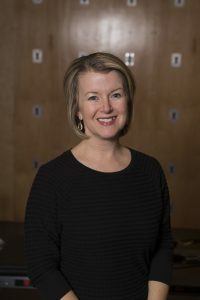 She received her Master’s in Physical Therapy from Rockhurst University in 2006 and Doctor of Physical Therapy from the University of Kansas Medical Center in 2010. In 2015, Emily became a board certified Orthopedic Clinical Specialist, demonstrating her commitment to lifelong learning and advanced clinical knowledge in the field of orthopedic physical therapy. Emily is an adjunct instructor in the Doctor of Physical Therapy program at Rockhurst University, since 2013. She also serves as the faculty mentor for Rockhurst University’s monthly Pro Bono Clinic. Emily has a special interest in biomechanics, running analysis, postural assessment and treating faulty movement patterns. Emily developed and manages our Video Running Analysis program at Body In Motion. In her free time, Emily enjoys spending time with her family, reading and being outdoors. Chelsea earned her undergraduate degree at Vanderbilt University while on a swimming scholarship. During her junior year, she suffered a shoulder injury allowing her to experience the rehabilitation process firsthand and solidifying her desire to pursue a career in Physical Therapy. Chelsea earned her Doctorate in Physical Therapy from the University of Saint Mary in 2016. 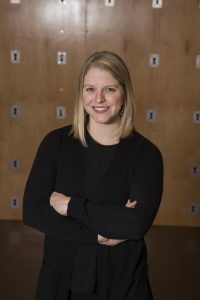 Having been a lifelong athlete with her fair share of injuries, she feels a connection with her patients and endeavors to see things through their eyes. 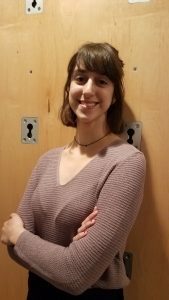 She is incredibly excited to begin her career as a physical therapist at Body in Motion and pursue her passion of helping others recover from injury. Kim joined the Body In Motion family in August. She is very happy to be a part of the team! 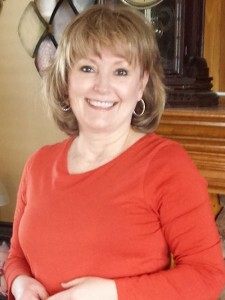 Kim serves as BIM’s office manager and scheduling coordinator. Kim is the first voice you hear on the phone when making an appointment and the first to greet you upon arrival for your appointment. She lives in Kansas City, MO with her two young daughters and Italian Greyhound puppy. They spend much of their time dancing, making up stories, and playing outside in the dirt. I have been in the medical field for the past 20 yrs. I have worked as an LPN and managed medical offices in which insurance billing is a big part of my responsibilities. I have worked for Body In Motion for the past 11 yrs as the billing /AR specialist. When not working I keep busy spending time with my dog, family, and friends which include 6 grandkids that rock my world. I enjoy any outside activity and love watching our Royals and Chiefs! !